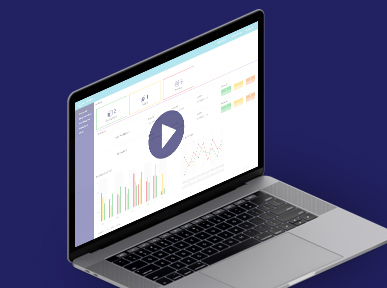 Cloudify and Atos alien4cloud built a comprehensive solution for a consistent approach to hybrid cloud enablement and DevOps in order to effectively support enterprises with digital transformation of both existing and new applications. 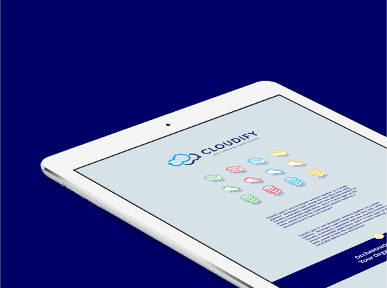 This whitepaper explains the key challenges enterprise face today, the benefits of addressing these challenges with Cloudify based Alien4Cloud, use cases and more about the unique partnership between Atos and Cloudify. 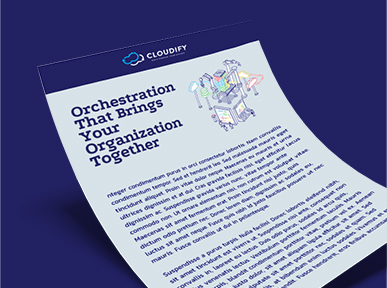 Download the whitepaper and learn more about delivering an consistent DevOps approach to your enterprise.